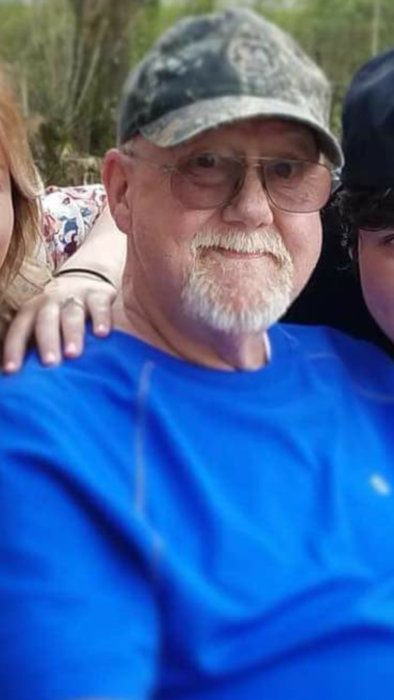 Daniel Ray (Cuz) Brown, age 67 of Tunnel Hill, passed away Friday, March 30th 2018 at his home surrounded by his loving family. 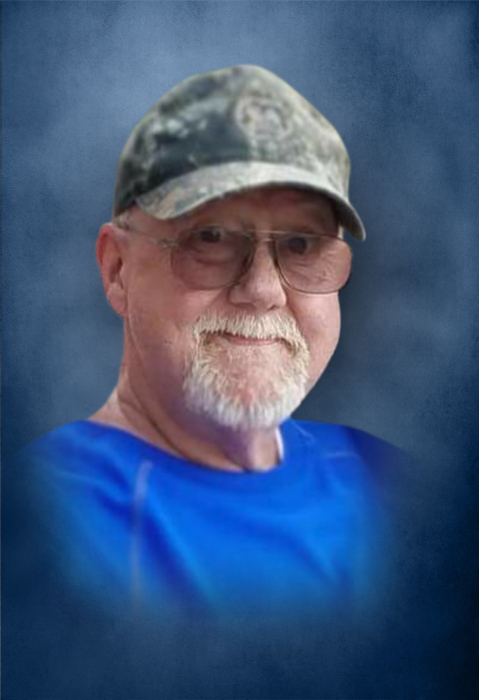 He was a loyal employee of Shaw Plant DJ for 30 years. He was preceded in death by his father and mother, Jesse Everett and Willie Mae Arms Brown; sister, Jessie (Peggy) Mae Brown; brothers, Freddie Everett Brown, Manaseth Brown, and Robert Michael Brown; grandsons, Derrick Seth Brown and Sawyer (Peanut) Brown. He is survived by his wife of 41 years, Nina Sue Brown; daughters, Victoria Jean (Rick) Patterson and Kimberly Dawn (Jason) Black; sons, Daniel Edward (Sonia) Brown, Joseph J. Brown, and Shawn Prescott (Brittany) Brown; sisters, Sue (Dee)Treece and Becky Arends; brothers, David (Judy) Brown and Dike Brown; 16 grandchildren; 11 great-grandchildren. Memorial services to celebrate the life of Daniel Brown will be 5:00 pm Sunday, April 1st 2018 from the Chapel of Jones Funeral Home of Tunnel Hill. In lieu of flowers, it was Mr. Brown’s request for donations to be made in his memory to Toys For Tots www.toysfortots.org.